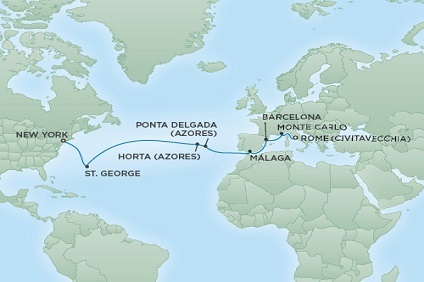 77 Night Cruise sailing from Southampton to New York aboard Seven Seas Navigator. 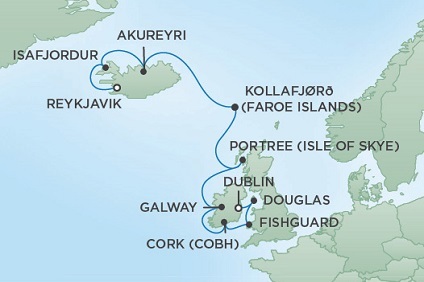 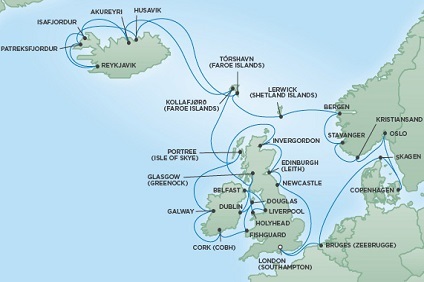 12 Night Cruise sailing from Dublin to Reykjavik aboard Seven Seas Navigator. 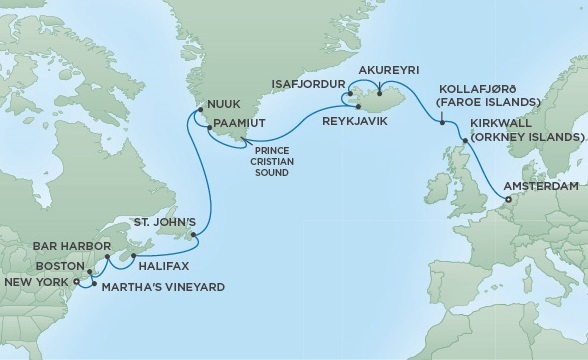 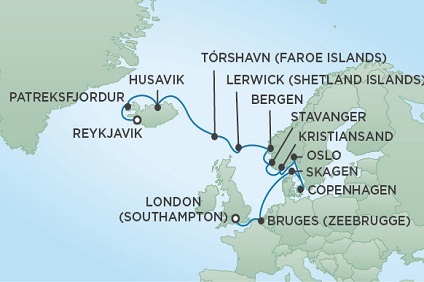 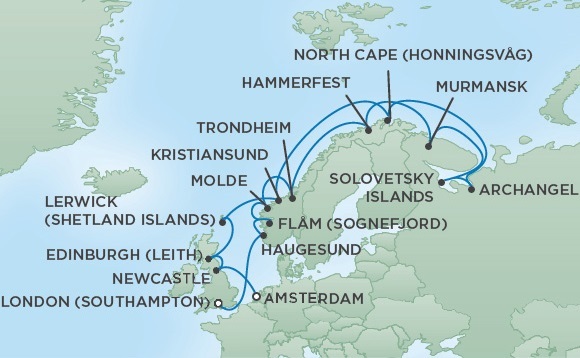 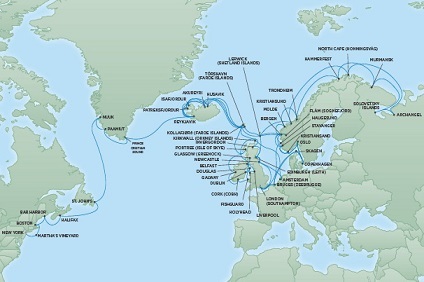 14 Night Cruise sailing from Reykjavik to Southampton aboard Seven Seas Navigator. 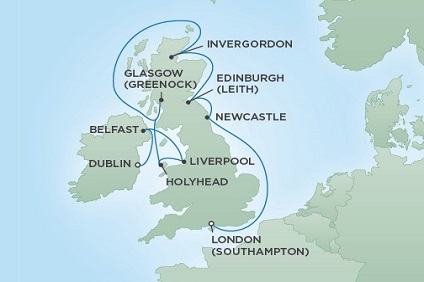 20 Night Cruise sailing from Southampton to Amsterdam aboard Seven Seas Navigator. 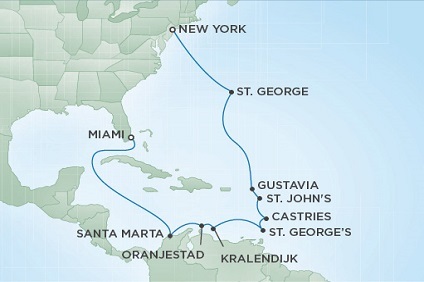 20 Night Cruise sailing from Amsterdam to New York aboard Seven Seas Navigator. 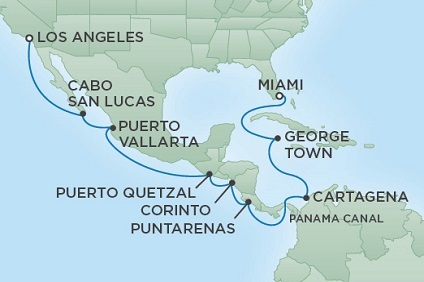 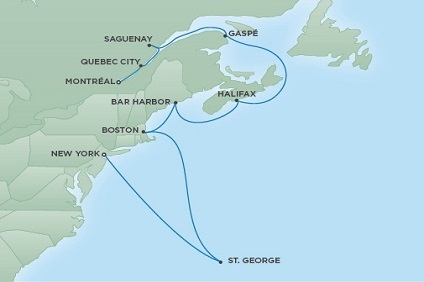 10 Night Cruise sailing from Montreal to New York aboard Seven Seas Navigator. 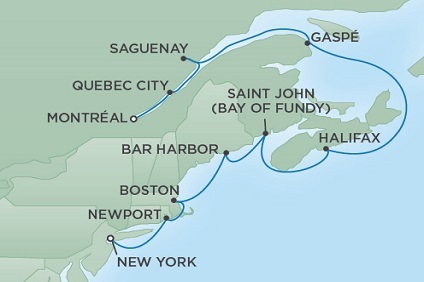 12 Night Cruise sailing from Montreal to New York aboard Seven Seas Navigator. 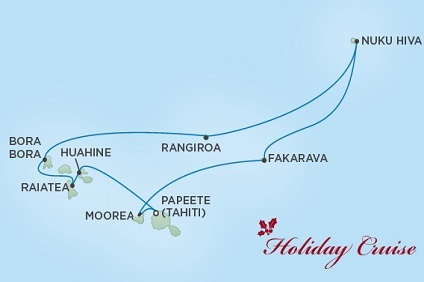 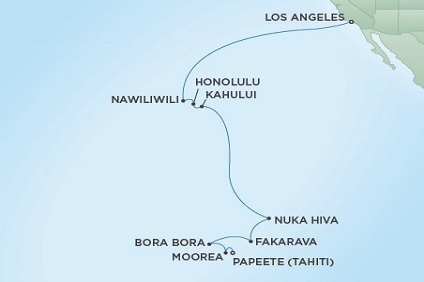 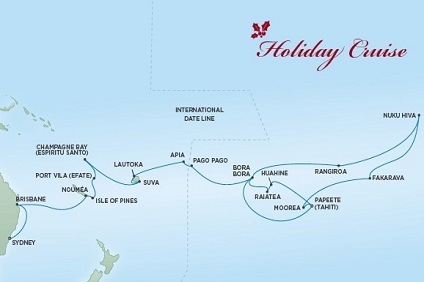 18 Night Cruise sailing from Los Angeles to Papeete aboard Seven Seas Navigator.